Alliance was selected to provide contract operations and management of the water and wastewater systems to this eastern Iowa city in a competitive procurement process in 2001. Alliance was selected over the incumbent firm and was able to retain two existing employees plus hire three new ones to start operations. At that time, the water system included four wells, with chlorine and fluoride added at each. In 2006, a new treatment plant using an ion-exchange softening process was completed and began operations. The City’s wastewater system included an SBR system that was operating beyond capacity. 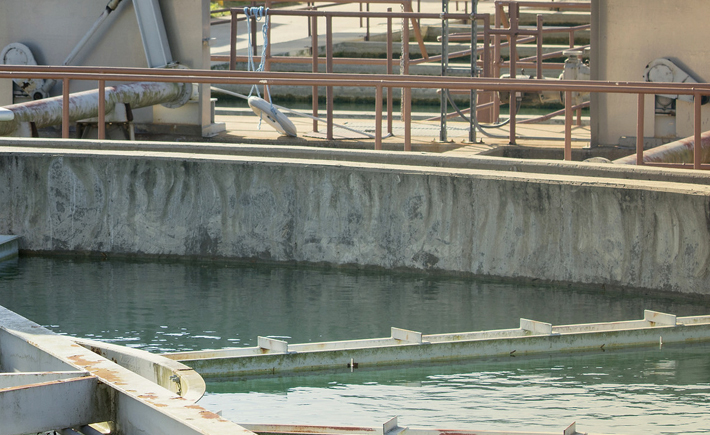 The City planned to expand the plant and convert it to a conventional activated sludge process.